Last weekend I met up with some friends for breakfast. 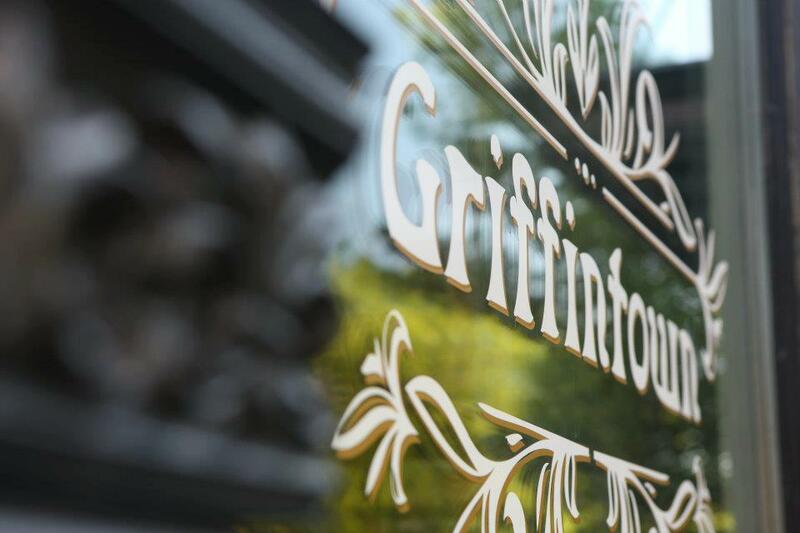 Everyone had a busy schedule so we didn’t want to venture away too far so we headed out to Griffintown Cafe. The place is nice and cosy and by showing up early (10 ish) we didn’t have to wait without reservations. The decor is pretty cool high ceilings with a vintage/industrial look that fits well with the neighborhood. We were not very original for food as we all took the Egg Benedict, what can I say we had heard they were good. Two of us opted for the Bacon Benedict and one chose the Spinach and aged Cheddar Benedict. They have a whole lot of other options as well like Gravlax, Prosciutto and Pull Pork. 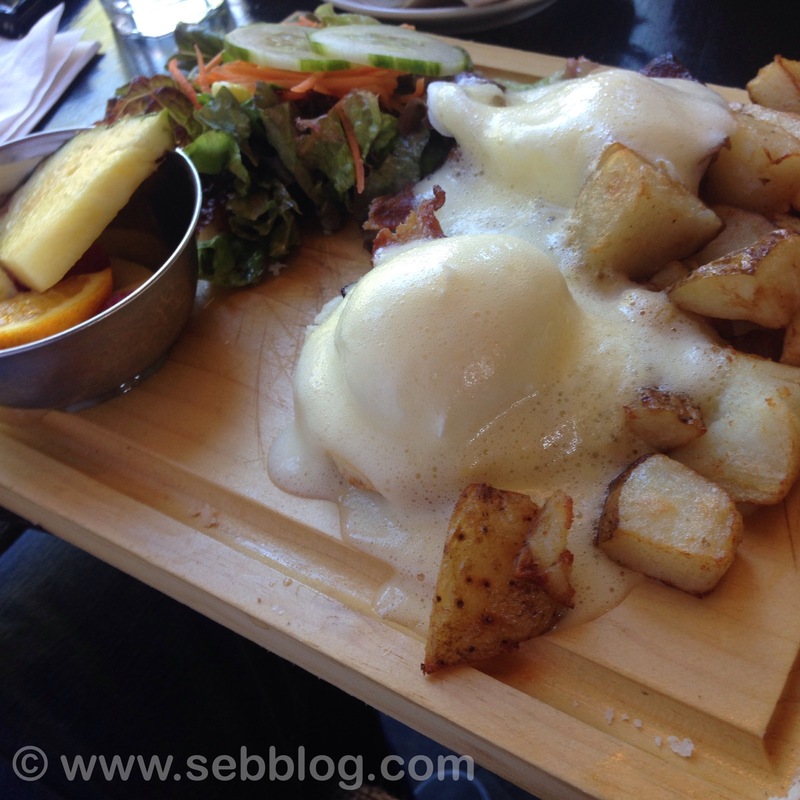 Food was very good, I specially liked the Hollandaise that was emulsified making it not too thick. They are also open for lunch and diner, or drinks if you prefer. I haven’t experienced it my self but I also saw that they have happy hour special and live Jazz on Friday. If you’re looking for a place to try in that area I would recommend it, enjoy.